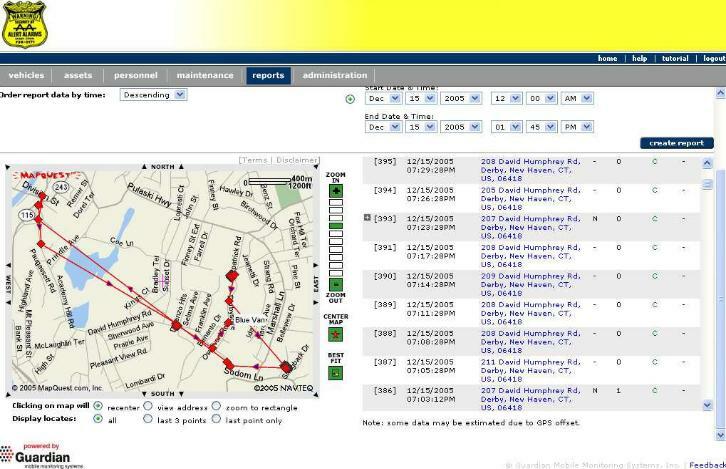 used for theft monitoring, it can be used to track a fleet and monitor assets. 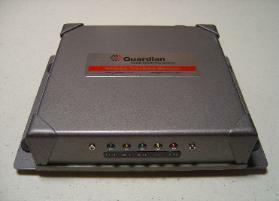 the GGE-7100 and it's applications. Here is a view of one of the possible end user reports.